key focus of the credit agreement to be finance engagements with private health care providers. 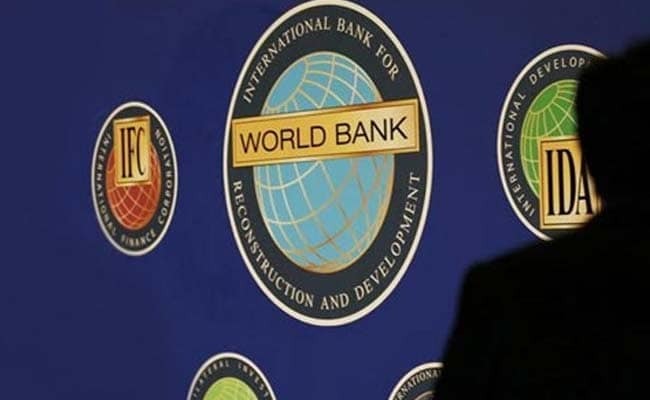 New Delhi: The World Bank today signed a 100 million dollar credit agreement with the Centre and Uttarakhand to improve quality of health care services in all 13 districts of the state. Most public health facilities in the middle and upper mountainous areas of Uttarakhand are unable to functional optimally or at the required level of quality, because of large-scale vacancies of health staff, as deployment and retention in such geographically remote areas has proven to be extremely difficult, the World Bank said in a statement. In 2013, 48 per cent of the posts of general duty medical officers and 75 percent of the specialists' posts were vacant, despite a liberal government policy to hire contractual doctors and to pay them incentives for remote area postings, it added. Noting that a key focus will be to finance innovative engagements with private health care providers, the statement said: "The project also aims to reduce the financial risk for its citizens and make affordable, quality health care available to all". The agreement for the project was signed by Joint Secretary in Ministry of Finance Raj Kumar on behalf of the Centre, Additional Secretary Health and Project Director for the Uttarakhand Health Systems Development Project Neeraj Kharwal on behalf of Uttarakhand and World Bank India Operations Manager and Acting Country Director Hisham Abdo Kahin on behalf of the World Bank.